understanding of the symbols that make up the chart. Astrology is an age-old science that tells you about you past, present and can predict your future. beyond the daily horoscope to uncover the complexities and intricacies of astrology. tool for self-understanding and personal growth. path and purpose. It will show the way you express yourself in the world and how others view you. 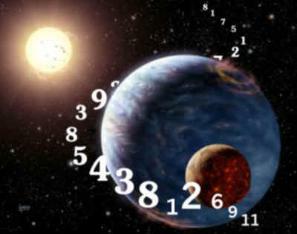 purpose is to give you insight into what your name and birth date means in numerology. reports approx. 100 pgs. Depending on the individual and name. Numerology chart: Birth name, any name that you use on a regular bases besides birth name.